Brad Bialy/Haley Marketing: Social Media and Time Management Training and Cocktail Party Networking time. Exciting new venue atop the Marriott Courtyard with breathtaking views of downtown and the mountains! 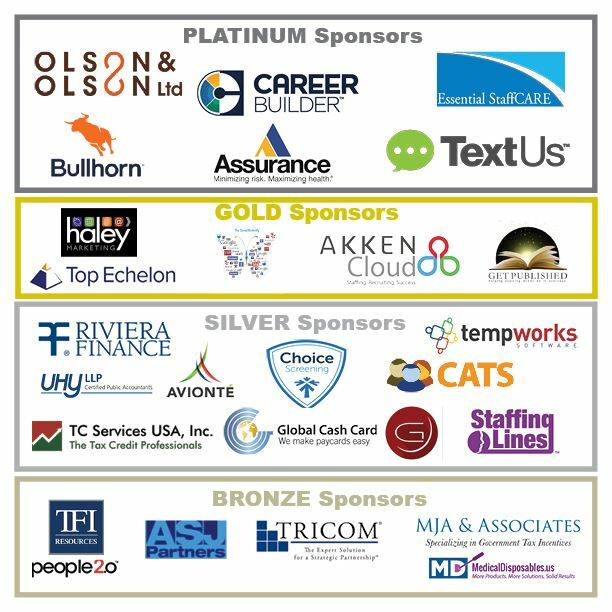 The Colorado Staffing Association annual conference is well underway for registration, speaker applications and Industry Partner Sponsorships. Expecting record attendance of over 125! It will not be one to miss with Outstanding Keynote Speakers, 20 Staffing Industry Suppliers, and new Break Out Sessions! This year's event is the largest, most comprehensive Conference and Expo in the staffing, recruiting, and workforce solutions industry in the Rocky Mountain West. Everybody loves to go on vacation. But, no one would leave their house without a map telling them how to get to their destination. While everyone can login to Facebook, LinkedIn or Twitter and post an update, to be truly great at social media you need a road map. Not only do you need a road map, but you need to understand how to read it and interpret it. Once Upon A Time – Time Management isn’t a Fairy Tale! Time management is a concept every Recruiter talks about yet very few of them master. Join Greg Doersching as he walks you through a simple yet incredible powerful time management strategy that will have you getting more accomplished with less stress and greater results. The New School - Cutting edge sales, marketing & recruiting strategies and tactics for the staffing industry. Websites. Social Media. SEO. Analytics. Content & Inbound Marketing. Think you have them mastered? In this 90-minute keynote, Brad Bialy (Social Media Advisor, Haley Marketing) and Jenifer Lambert (Vice President, Sales & Marketing, Terra Staffing Group) will show you the strategy, the theory, and the real-world tactics for integrating digital marketing into sales and recruiting in the staffing industry. Brad and Jen will show you the roadmap to more effective sales lead generation, better recruiting, and making your people…and your company more successful. I've never met a Recruiter yet who says, "I love HR people." In fact, most Recruiters would love to pay some Voodoo Witch Doctor top dollar to put a curse on them all. Well it's time to end this. The Human Resource department isn't going away. HR people are ALWAYS going to be involved in recruiting efforts. So, let's stop pointing fingers at them and complaining about all the things THEY don't do and start focusing on what WE can do to make this a much more enjoyable working relationship. This is exactly what Greg will be talking about - proven tactics and tips to make HR people respect, respond, and reward the work you do. You won't want to miss it. 4:30-Closing session with live music and gifts and maybe cocktails! The conference begins at 4pm with Brad Bialy's session and includes a cocktail party from 6-9pm to meet the keynote speakers, vendors, networking and then an all day conference on Friday 7:30am-5:30pm packed full of educational programs, vendor displays/programs, up to 8 hours of CE credit, networking and FUN for Owners, VPs, Recruiters, Staffing Coordinators, Sales, Accounting, HR, everyone! 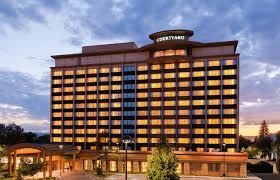 You are now able to call Meghan Campos at the Marriott Courtyard 720-974-3024 to make your reservation. 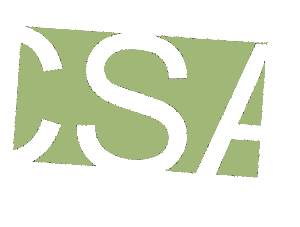 Please mention the Colorado Staffing Association Room Block.